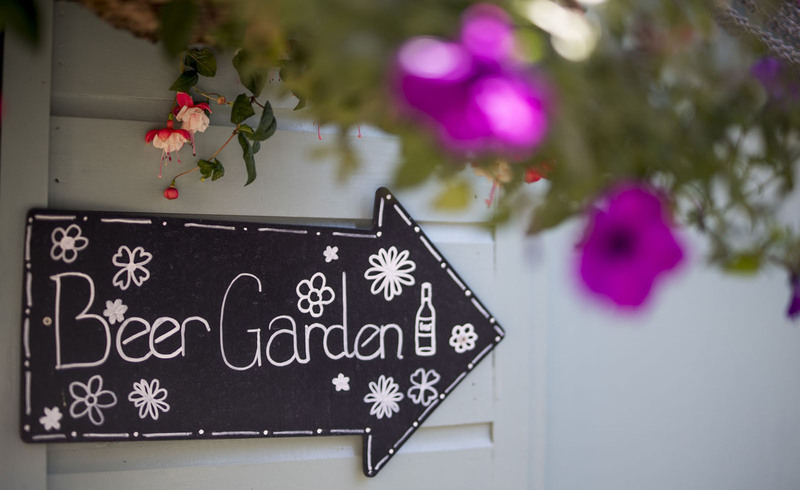 Come and Enjoy The Sun! 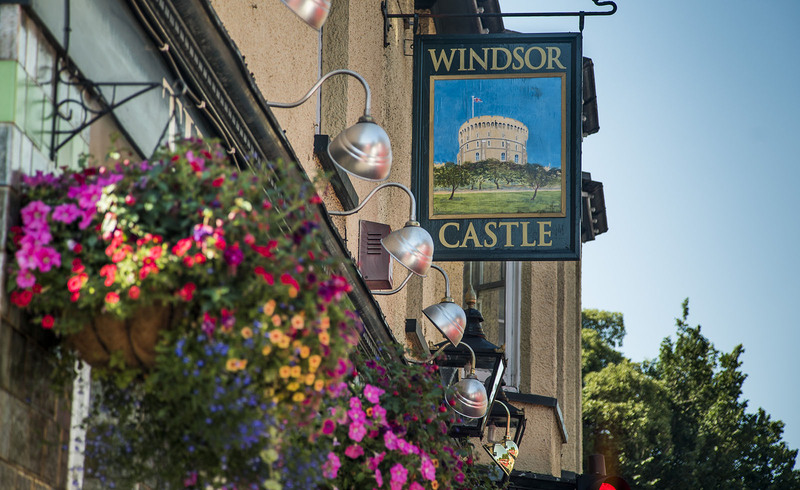 If you don’t already know the Windsor Castle Pub, Carshalton, Surrey, we offer great food, superb award winning real ale, fantastic live music and a friendly, comfortable place to relax with friends. If you want to book for lunch or dinner call us on 020 8669 1191. 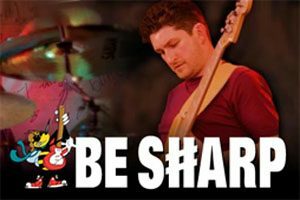 Be Sharp is a steaming guitar based trio that performs a diverse and interesting choice of songs. 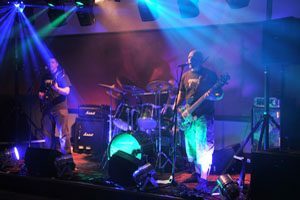 They cover a lot of different styles, all the way from Jimi Hendrix through to Steely Dan, and they also include some excellent original material. 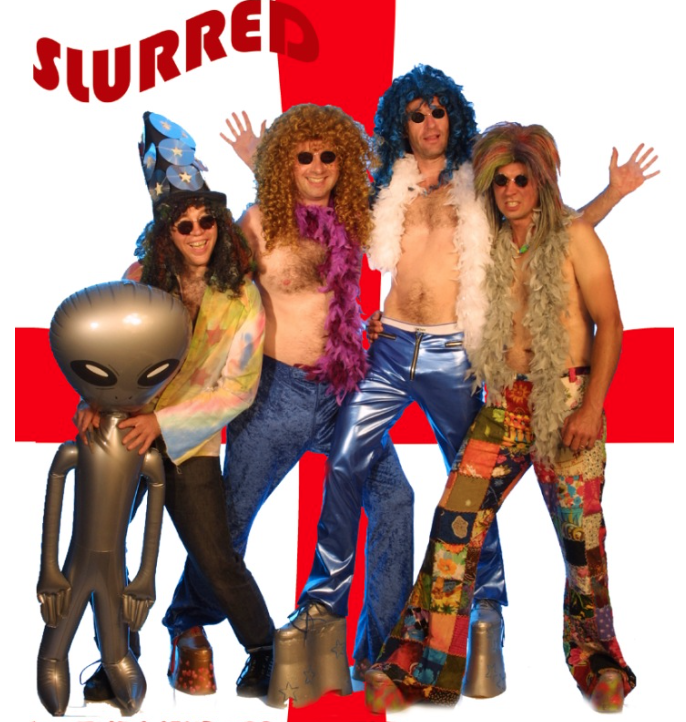 The band is widely known for its great dynamics and powerful delivery. 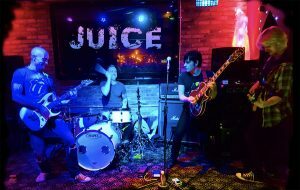 Powerful UK based rock and pop covers band. Classics to latest hits delivered juice style!